There are now more than 3 billion people with access to the Internet, as information and communication technology (ICT) growth has increased in almost every country across the world. Internet expansion has increased 6.6 percent year-over-year, as companies continue to expand Web access - especially in developing nations. "ICTs have the potential to make the world a much better place - in particular for those who are the poorest and the most disenfranchised, including women, youth, and those with disabilities," said Dr. Hamadoun I. Toure, ITU Secretary General, in a statement. 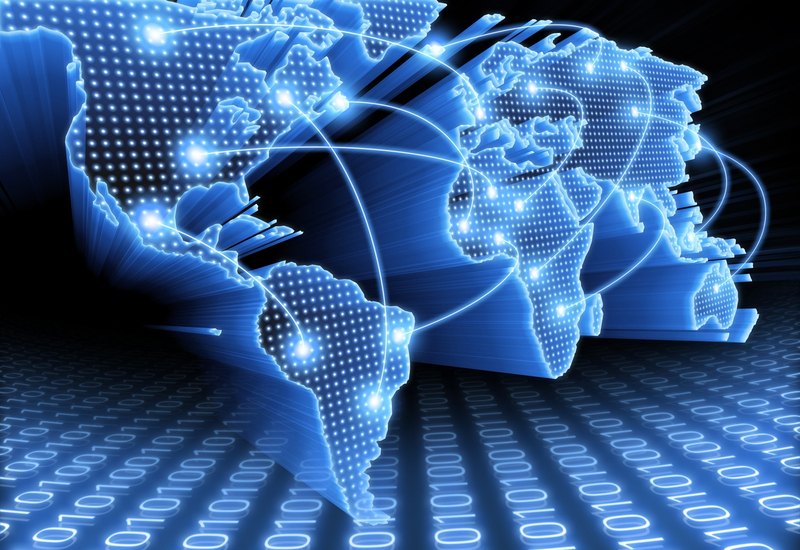 "This important report is a critical part of the global ICT development process. Without measurement we cannot track progress, which is why ITU gathers ICT statistics for 200 economies across over 100 indicators." Denmark leads the world in the ITU ICT Development Index, with Korea following in the No. 2 spot. Also worth noting, by the end of the year, there will be an estimated 7 billion phone subscribers throughout the world - the same population as residents, analysts expect.